Hosted desktops offer an easy way to take desktop software online. Use the desktop versions you have or purchase new. Use from PCs/Macs/iOS/ Android devices. Add other business software on the same virtual desktop. Additional users can share access. QuickBooks from Intuit is a popular accounting software. Hosted desktops offer an easy way to take QuickBooks online. Access QuickBooks on your virtual desktop from anywhere. Hosted desktops offer an easy way to take Sage 50 online. Access Sage 50 on your virtual desktop from anywhere. Drake is widely used professional tax preparation software. Hosted desktops offer an easy way to take Drake online. Access Drake on your virtual desktop from anywhere. 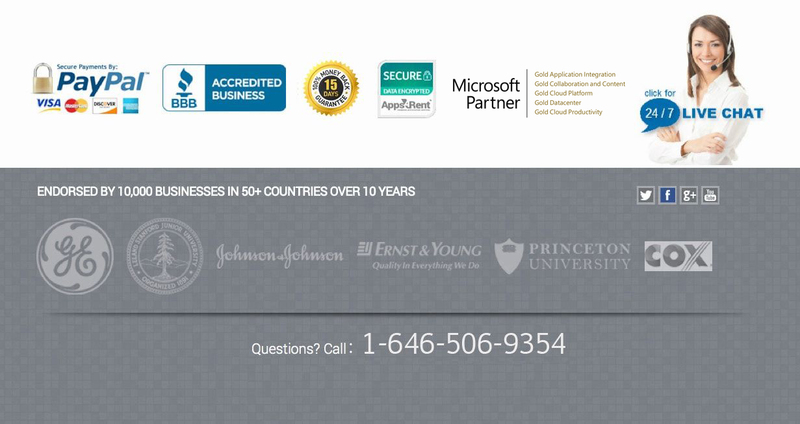 A Professional tax preparation software from Thomson/Reuters. Hosted desktops offer an easy way to take UltraTax CS online. Access UltraTax CS on your virtual desktop from anywhere. ProSeries from Intuit is a popular accounting software. Hosted desktops offer an easy way to ProSeries online. Access ProSeries on your virtual desktop from anywhere. An integrated tax and accounting software by CCH Group . Hosted desktops offer an easy way to ProSystem fx online. Access ProSystem fx on your virtual desktop from anywhere.